This news comes after months of late and missing employee paychecks at the multinational developer, which will now retain only two studios, in Frankfurt, Germany and Kiev, Ukraine. 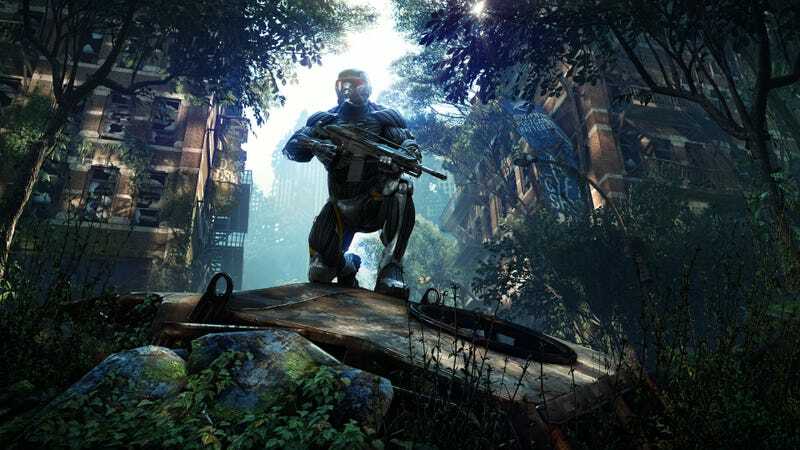 In a press release, Crytek said that they’ve “put plans into action to secure jobs and to ensure a smooth transition and stable future” for those who will lose their jobs as part of the studio closures. Crytek, best known for games like Crysis and Ryse (and, more recently, VR games like Robinson The Journey), has been late to pay staff since May, sending paychecks weeks or sometimes months late throughout 2016. Last week, they finally paid staff for October, according to people who work there. But Crytek staff have been leaving in droves, sick of late payments and poor communication—much like what happened in 2014. The rumor among Crytek staff (passed along to Kotaku) is that the company also sold the free-to-play game Warface and its sequel to the Russian publisher Mail.ru.